This is until I turn on the TV on February 2nd and I come across a bit of news that, as John Stewart put it in the Daily Show, was a gut punch that will be hard to recover from. 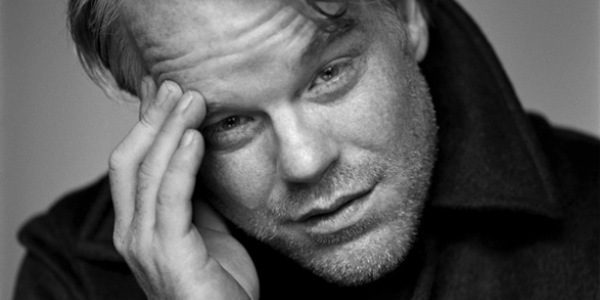 There were those who did not sympathize with the death of Phillip Seymour Hoffman and did so not in a mean-spirited way, but because a very talented person had managed to waste his gift on drugs. My only response to those is that we are talking about a genius here. A man whose craft defined him beyond the stage and beyond the studio. This was a man of many shortcomings, worst of which was a nagging sense of unworthiness and alienation that, I dare say, drove him to drugs. Perhaps this is not the answer, but this is the theory I would rather stick by. In the days following Hoffman’s death I was glad to see the overwhelming reaction of fellow actors and artists of many backgrounds and from every medium acknowledge his passing and recognize his accomplishments in front of the camera, or in front of eager audiences everywhere. To me, it is pointless to talk about my favorite performance of his because he never gave (not once) a bad performance. How many actors can say that? How many actors can truthfully say they were not always the best version of themselves? Like he suggested in many occasions, Hoffman took every single role as his last. Whenever he auditioned or played a part, he took it upon himself to be the best he could be, and not let pride, fear or hesitation dominate his spirit. Whenever he graced a scene, he would take over and demand for attention not by asking for it, but through some invisible magnetic attraction that made him so unique. 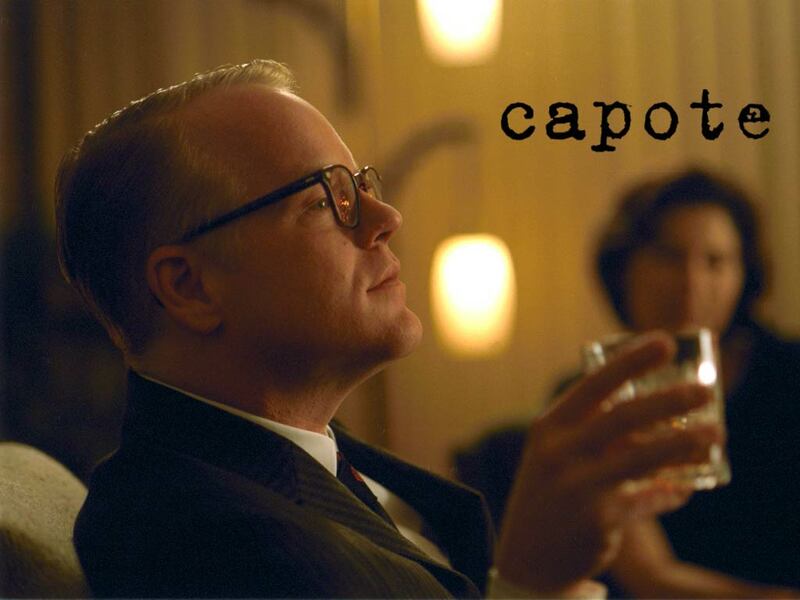 When he breaks down at the end of Capote, the man whose only goal has been to write a very good novel ceases to exist. Hoffman gives Truman a part of himself. His tears come from a real place within the actor that is both disarming and wonderful to witness. If only for a brief moment, we are all weeping with Truman and with Hoffman because the man he learned to love and needed dead so that he could finish his masterpiece, has now made him “shed more tears from answered prayers than unanswered ones”. What is worse about all of this is not so much that we lost Phillip Seymour Hoffman the person, of bone and flesh; but that we lost the gift he shared with us. A gift that was real, selfless, passionate and honest. A gift so rare that it comes very few times per generation. A gift that we will not get to see any longer in a new film or in a new play. Death means the end of a man and the end of every dream, idea or aspiration he ever had. Let him be remembered for all the wonderful things he gave us, and not for the inglorious way in which his life stopped. You will be missed PSH. What a wonderful tribute to a brilliant actor. Really well written. You never really know what truly goes on in the mind of a person that leads them to the decisions they make. And nobody has the right to judge. Agreed. Thanks for the compliments. Beautiful post, its an absolute tragedy that he’s gone. He was my favourite actor and was immensely talented. Thanks for the kind words. The world has certainly lost one true immense artist, and his absence will be felt. First of all, good luck Niels with your 2nd masters and condo purchase! Secondly, very sad news, he was one of the best actors of his generation. At least he won an oscar while he was alive. So many great roles. That’s true, he never gave a bad performance. Thanks a lot Chris. Good to see you stop by my blog. I was so shocked when I heard of his death. He was one of my favorite actors and a true artist. Glad he won an Oscar as well, though he may have deserved at least one more. Certainly. I think I’ve seen every film he has been on, minus one or two. He was such a force of nature. Thanks for stopping by.